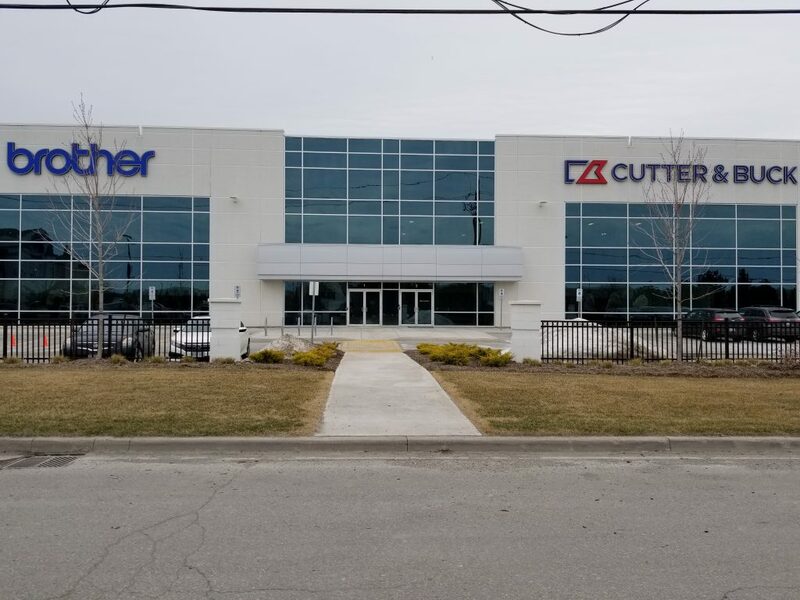 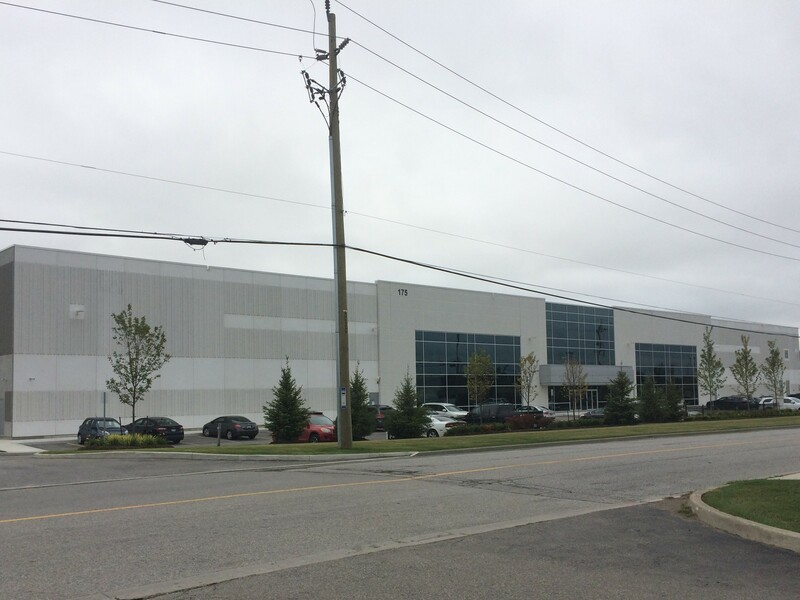 175 Westcreek Boulevard is a newly developed property which comprises 130,287 square feet of leasable area and is occupied by Brother International Corporation and New Wave Group Canadian Distribution Inc. 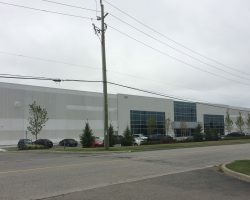 The property is located on land acquired by Artis in 2011 with the purchase of 201 Westcreek Boulevard. 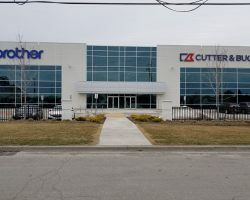 Brother International Corporation, New Wave Group Canadian Distribution Inc.